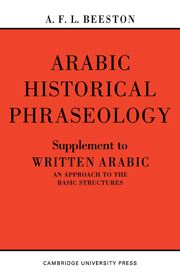 Originally published in 1895, the aim of this book was to provide the reader with a guide to the contemporary spoken Arabic of Egypt, with special reference to the speech of Cairo and its neighbourhood. 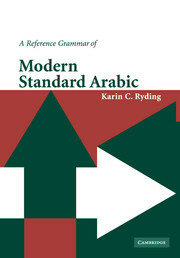 The greater part of the text provides the reader with the basic grammatical structure of the language. 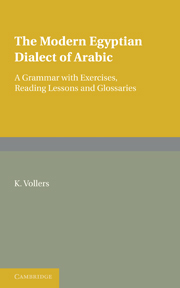 Additionally, there is a concise introduction explaining the different varieties of spoken Arabic in their relationship with Classical Arabic. 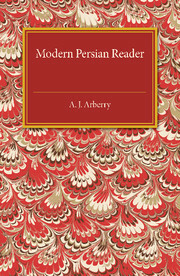 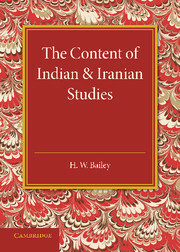 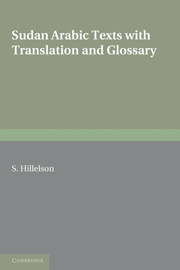 Reading exercises and a sizeable glossary are contained towards the end of the text. 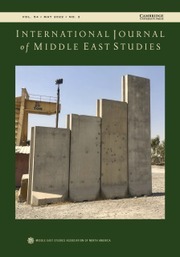 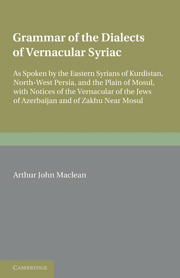 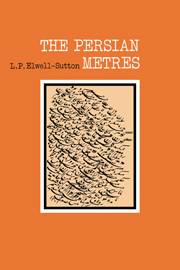 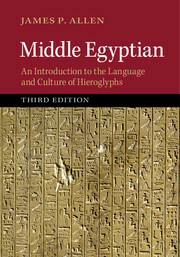 This book will be of value to anyone with an interest in Arabic and the history of linguistics.